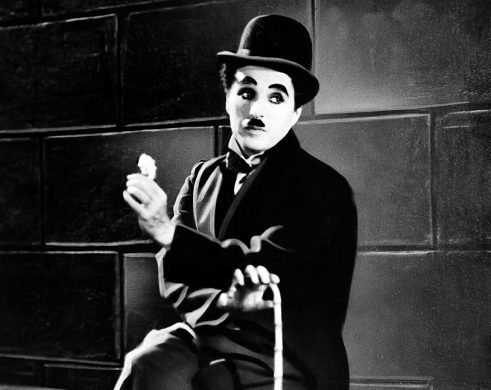 YSU Ijevan Branch is pleased to share with you the 30 wise sayings and 10 life rules by the famous English actor, comedian, scriptwriter, songwriter and director, the great master of cinematography Charles Spencer Chaplin. “One murder makes a villain, millions a hero. Numbers sanctify”. “I suppose that’s one of the ironies of life – doing the wrong thing at the right moment”. “I am not an angel, but always wanted to be a man”. “As I began to love myself I found that anguish and emotional suffering are only warning signs that I was living against my own truth. Today, I know, this is AUTHENTICITY. 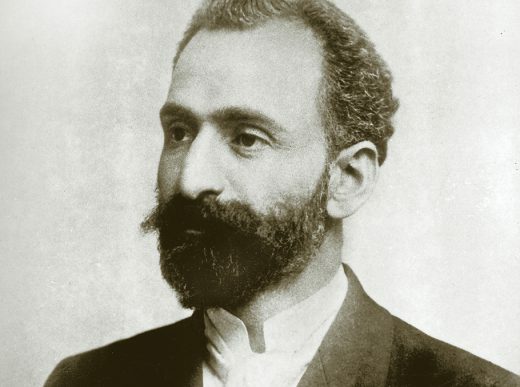 Today, On February 19th, 2019, marks the 150th anniversary of birth of renowned Armenian poet Hovhannes Tumanyan (1869-1923) ,”Eternal Traveler”, “Genius”, “The All-Armenian Poet”, the greatest Armenian writer, national-public figure. The 150th Anniversary of Hovhannes Tumanyan is a glorious holiday for not only Armenians, also far from its borders. Writers are destined to play a role in the history of their nation’s literature. And only a few of them play a special role, also, in their nation’s spiritual life. Hovhannes Tumanyan played such a role in Armenian literature. One can easily explore Armenia and its traditions through the poetry of Hovhannes Toumanyan. My God, where ends it, thus with fears obsessed? When shall night end this day’s last glimmering spark? Where shall my weary feet to-night find rest? Hovhannes Tumanyan, without a doubt, is one of the greatest, if not, the greatest Armenian poet. Every Armenian loves him and his poems. Especially little children listen and learn poems, tales and stories by him from a very young age. Tumanyan wrote his poems and writings in a language which was accessible and understandable to everyone. This was one of the most important facts of his success. His most famous works are: “The End of Evil”, “Davit of Sassoun”, ” A Drop of Honey”, “Akhtamar” , “Gikor”, “Anoush”, “Nazar the Brave” etc. Tumanyan’s inspiration came from everyday ordinary activities of ordinary people. Usually, the heroes of his works are peasants. Yet, he manages to reveal qualities such as the power of thought, richness of feelings, beauty and wisdom. And the whirr of invisible wings. Hope and courage and strength for your task. His works are loved not only in Armenia, but also far from its borders. In every place where Armenians live, his words emit the aroma of his homeland. 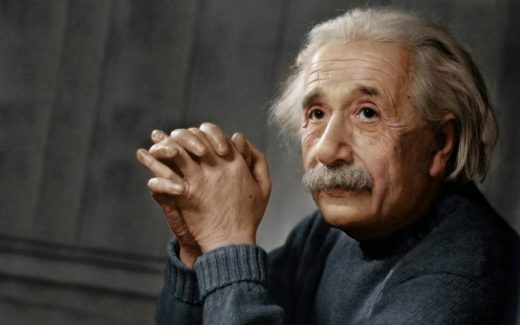 Nobel laureate, physicist Albert Einstein is well-known not only for his great achievements in science but also for his remarkable quotations and sayings. 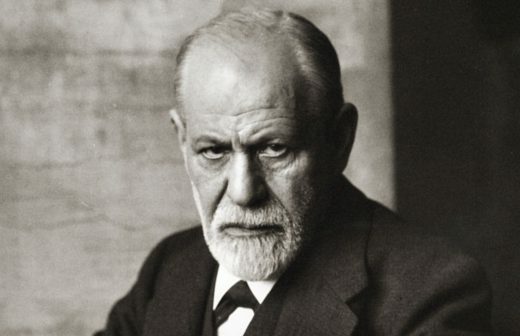 18 recommendations of the great Austrian psychologist, psychiatrist and neurologist, the founder of psychoanalysis Sigmund Freud help overcome lack of confidence and understand ourselves.